Ok,ok, so I know, innocent until proven guilty and all that, but I’m buying the defence’s argument that Oscar Pistorius fired that gun intending to kill someone, Reeva Steemkamp or not. Having an unhealthy interest in such things, as my novel, The Vanity Game, also features a murdering sports star, so I’ve been following the Pistorius trail closely but I am a little disappointed by the lack of scandalous revelations. So here’s a short list of some far more interesting celebrity killers. 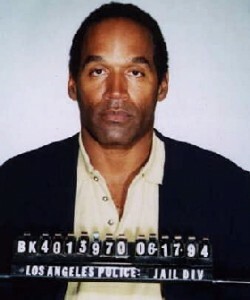 1995, retired football player and actor OJ Simpson is chased by police down wide LA highways, then tried for the murder of his ex-wife and her love on TV. This was the first celebrity murder I became aware of as a young teenager I tried to comprehend the whole absurdity of the US justice system. Was OJ Simpson even known in Europe before the murder trial? Reviewing the trial for this post, it was actually far more farcical than I remember with a Kardashian involved, the jury turning up in black, a police officer being compared to Hitler. Of course, OJ got away with it, at least in the criminal trial. And then was arrogant and stupid enough to write a book with a title like ‘If I Did It’? 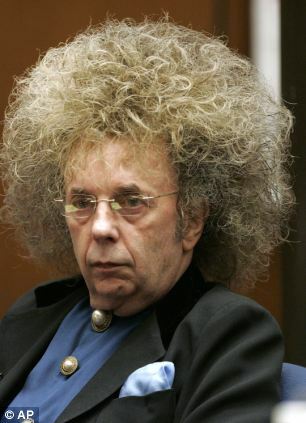 Legendary record producer Phil Spector is currently serving time for murdering actress Lana Clark who was found with a fatal gunshot wound to her face in Spector’s house, and, as Wikipedia notes, ‘teeth scattered all over the floor’. He hired OJ Simpson’s lawyer, Robert Shapiro, which seems dubious, but got away with it in initial trial, only to be convicted in a second trail and shacked up in the same prison as budding musician Charlie Manson, who has expressed a desire to work with him. He did turn up to court with the best ever hair style though. 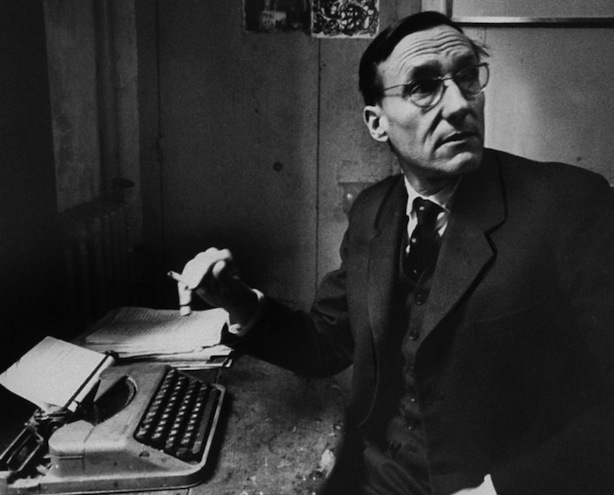 I don’t think William S Burroughs was a nasty guy, like the preceding people on this list, just incredibly stupid. In 1951, his common-law wife and fellow Beat-generation member, Joan Vollmer Adams balanced a shot glass on her head and encouraged Burroughs to shoot it, William Tell style. Of course, he ended up shooting her in the head. Burroughs was found guilty of manslaughter, and sentenced to two years, suspended. 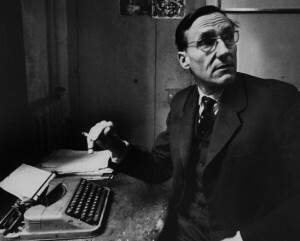 He later said: “I am forced to the appalling conclusion that I would have never become a writer but for Joan’s death … So the death of Joan brought me into contact with the invader, the Ugly Spirit, and manoeuvred me into a lifelong struggle, in which I had no choice except to write my way out”. So the lessen there is recklessly killing someone you love enables you to become a cult writer. Courtney Love played Vollmer in the 2000 film, Beat. It’s debatable whether Sid Vicious did fatally stab his girlfriend, Nancy Spungen, in the stomach in room 100 of the Hotel Chelsea, New York, but their ill-fated love affair has fascinated writers and film-makers. 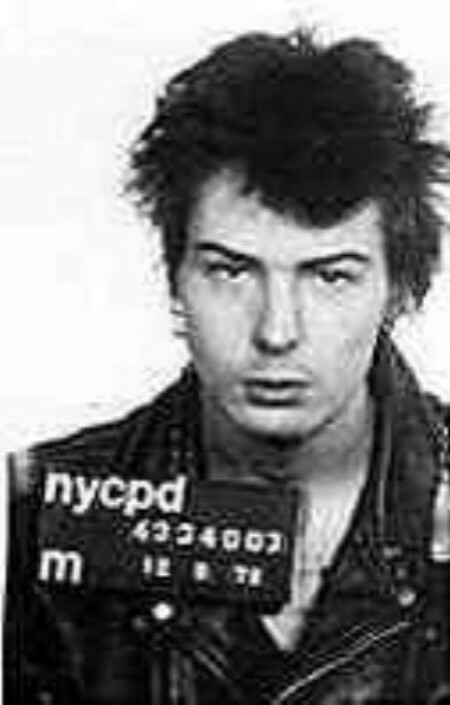 Of course, Vicious was never tried, he himself died several months later, perhaps honouring the suicide pact he’d made with Spungen, which gives the whole tragic debacle the air of a dysfunctional Romeo & Juliet story. Or perhaps because he mum gave him some dodgy heroin, as mother’s do. Sid and Nancy is a great film directed by Alex Cox. This time Country Love has a minor role, but she apparently begged Cox for the part of Nancy. Michelangelo Merisi o Amerighi da Caravaggio was a genius, a visionary but also a frequenter of disputable drinking establishments and a serial brawler. He caused got into so much trouble, his all-powerful patrons couldn’t protect him. At one point he was the most famous painter in Rome, and then when he was exiled, he was the most famous painter in Naples. 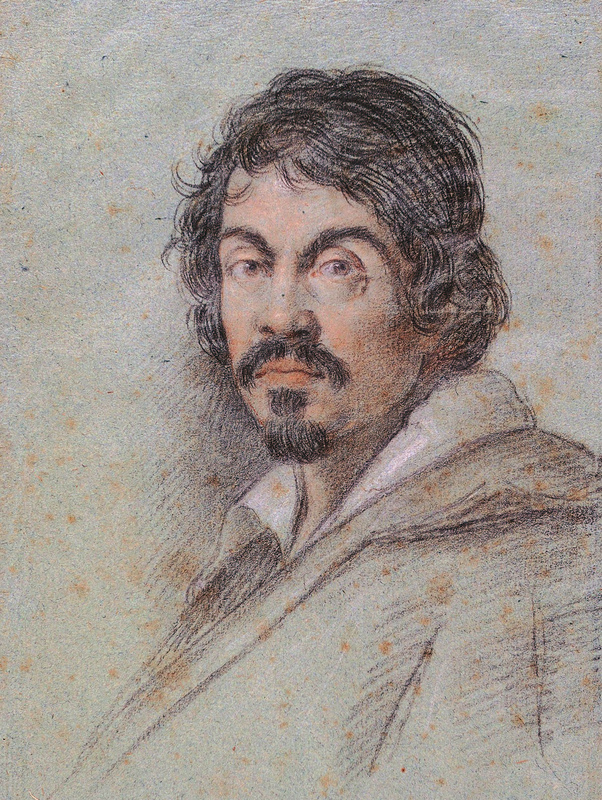 This being the sixteenth/ early seventeenth century, there is some confusion about what exactly happened when Caravaggio killed a young man called Ranuccio Tomassoni, and other events in Caravaggio’s life are sketchy, but maybe this is because he got into so much trouble with so many people it would be hard to untangle his private life if he was a modern day rock star living life in the tabloids. I’d still have gone drinking with him though. Derek Jarman made an art house film about him, but I’d like to see his life less ordinary given Amadeus-style blockbuster treatment.